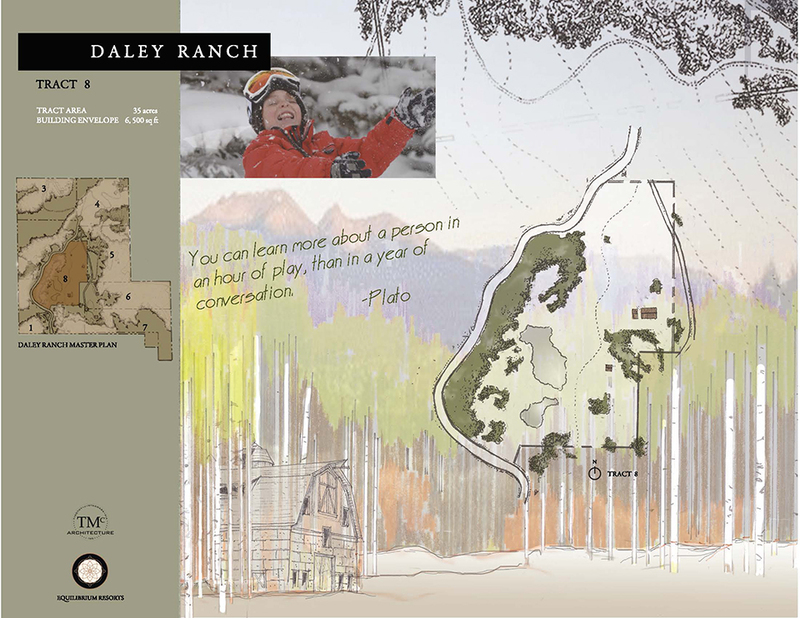 At Daley Ranch, located in the heart of Summit County, Colorado, a single panoramic snapshot captures Breckenridge, Keystone, Copper Mountain and Lake Dillon. 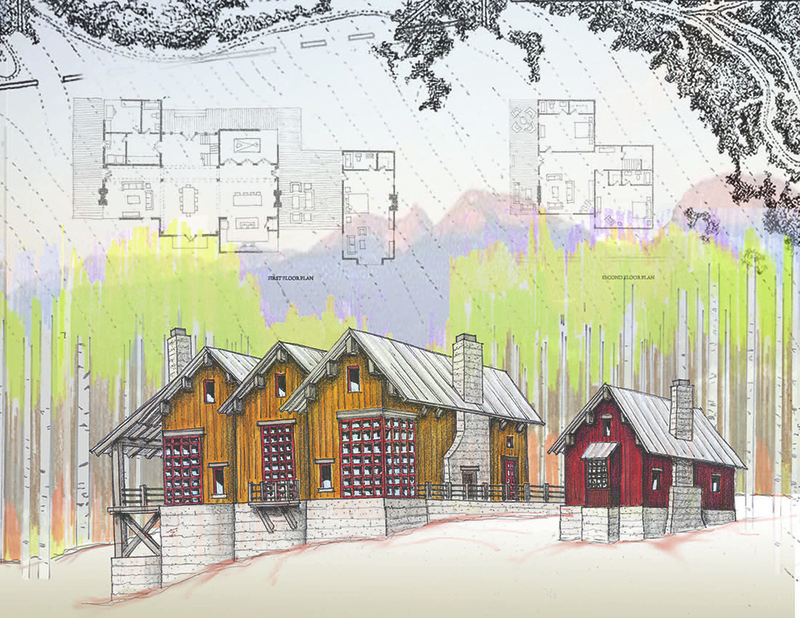 The Ptarmigan Peak Wilderness Area is literally next door and Vail is just 30 miles west. 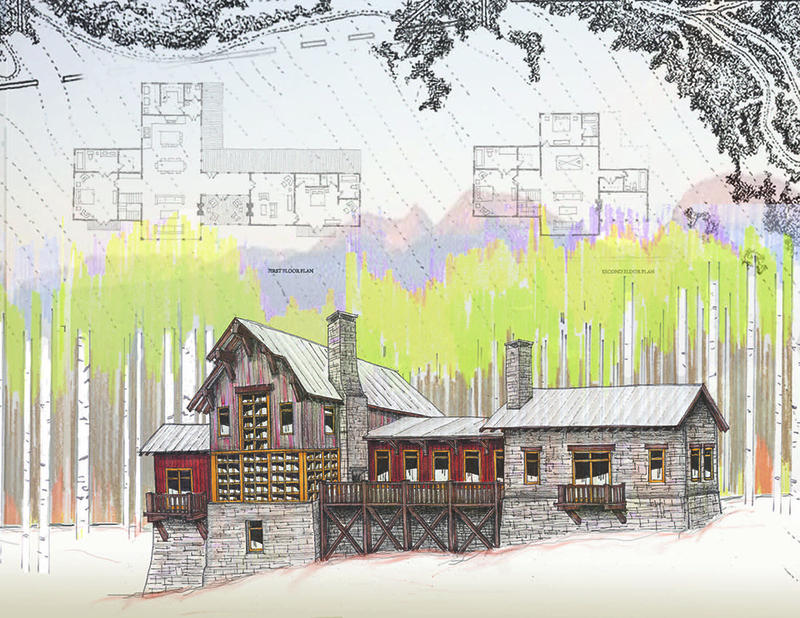 I worked with Equilibrium Resorts to create mountain ranch homes and a marketing package that captured the essence of this property that climbs toward the Continental Divide. 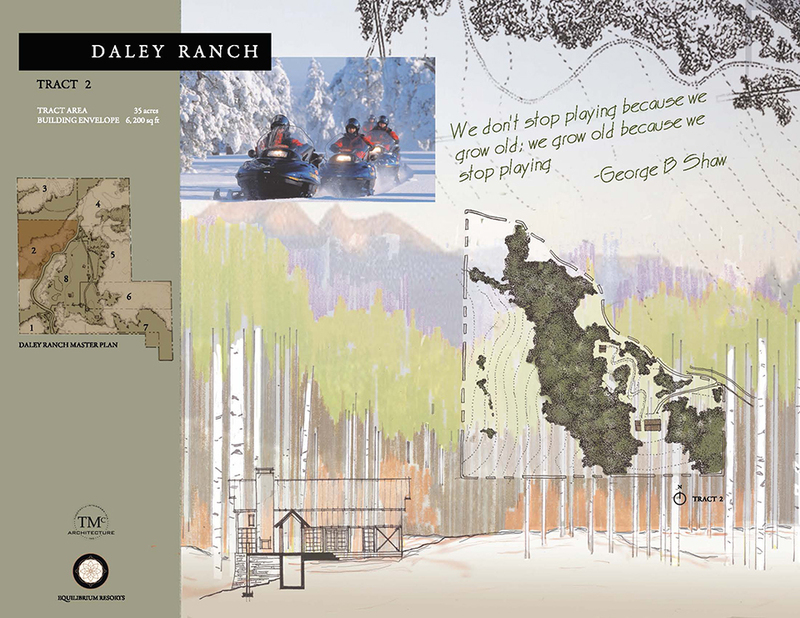 At Daley Ranch, located in the heart of Summit County, Colorado, a single panoramic snapshot captures Breckenridge, Keystone, Copper Mountain and Lake Dillon. 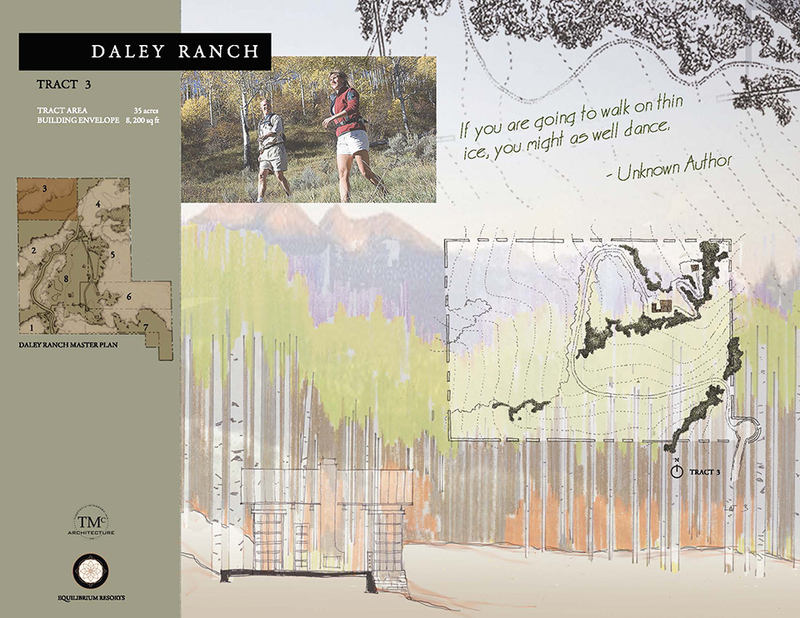 The Ptarmigan Peak Wilderness Area is literally next door and Vail is just 31 miles west. 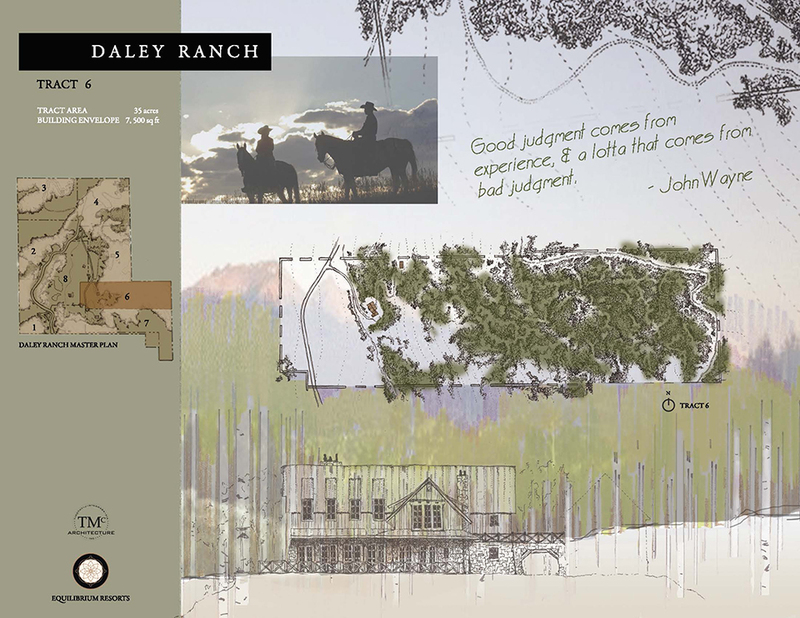 Daley Ranch is located in Colorado close to Breckenridge, Keystone and Copper Mountain. 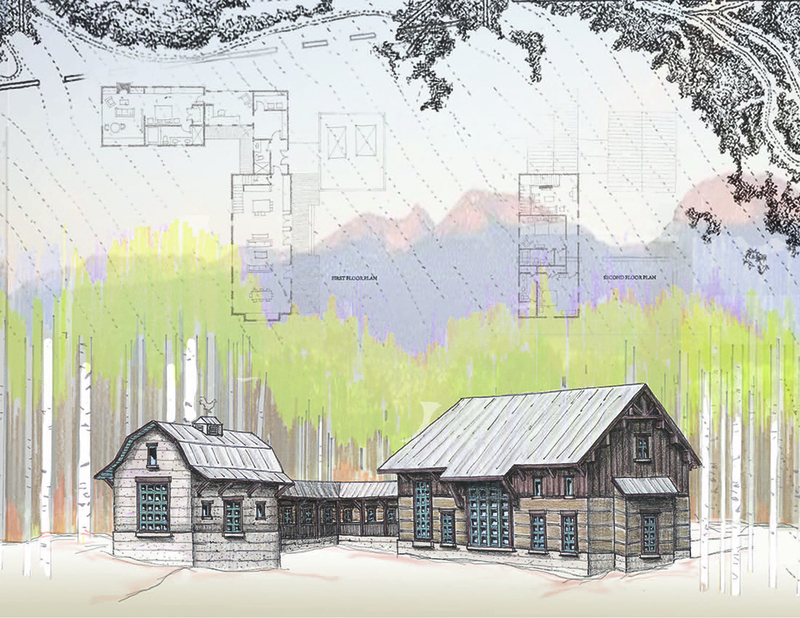 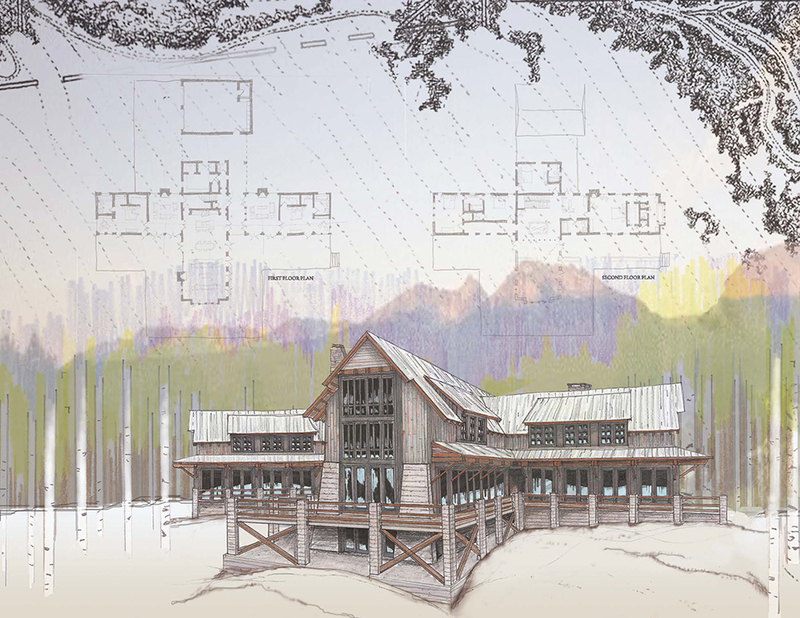 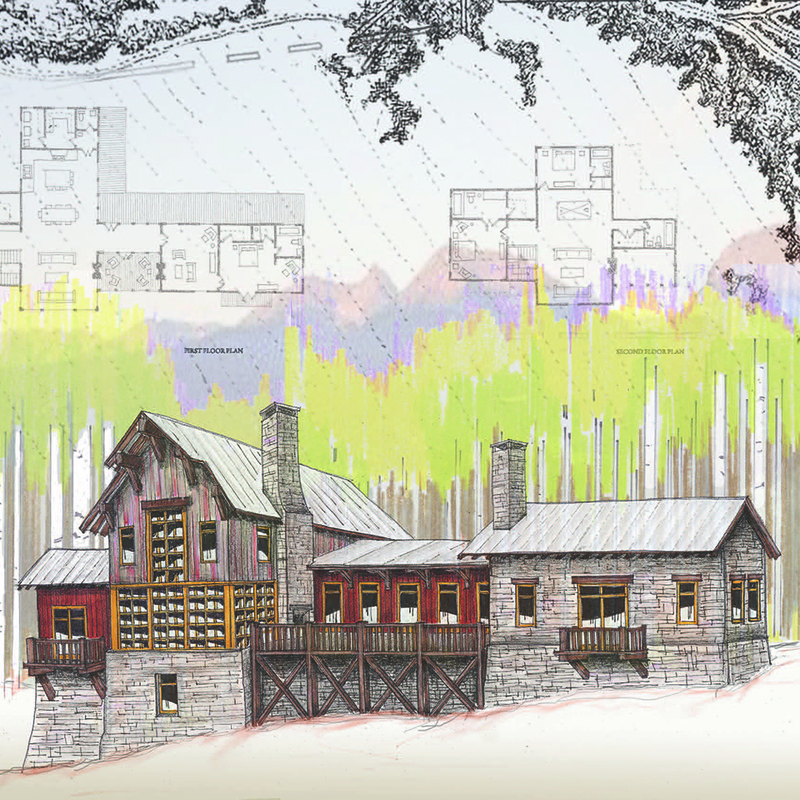 I worked with Equilibrium Resorts to design these mountain ranch homes.